Our team can provide you comprehensive records directly available from the New Jersey Superior Court system. 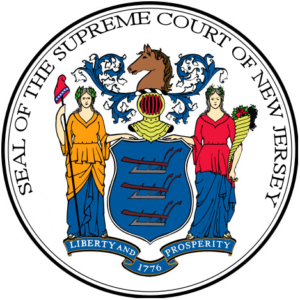 New Jersey consists of 21 counties, each with their own Superior Court which are typically responsible for serious offenses and felonies. Note that in New Jersey there are ‘Indictable Offenses’ in addition to felonies. Similar to most states, all Indictable Offense records are centralized at the county courthouse. The Municipal Courts are considered courts of limited jurisdiction. They typically handle court cases that happen within the boundaries of its municipality. This includes cases involving various offenses or violations. Although these records are accessible, there is no way for the public to search for misdemeanor records. Our team is able to provide you all the accessible information and depositions of municipal court cases, if available.